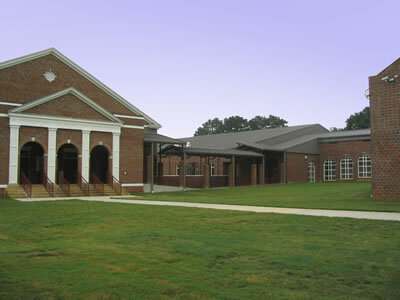 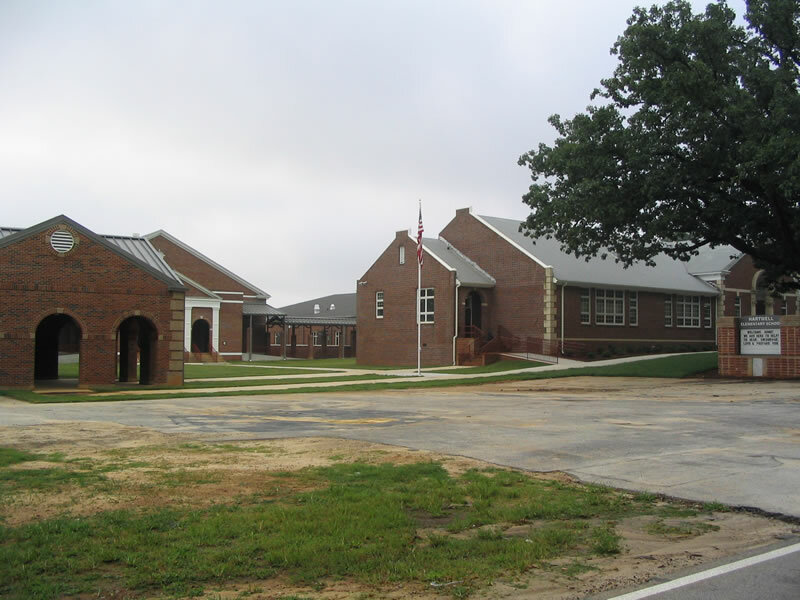 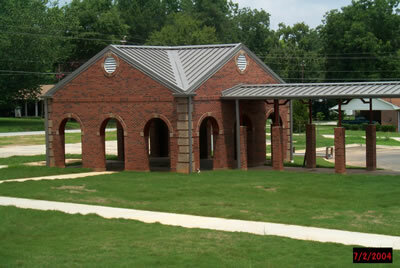 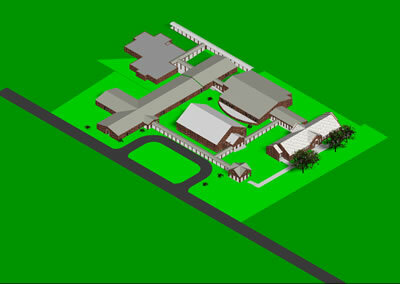 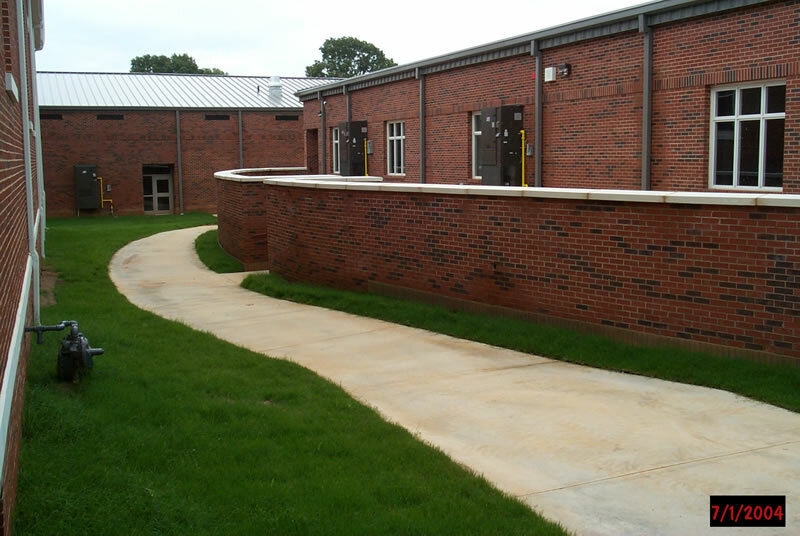 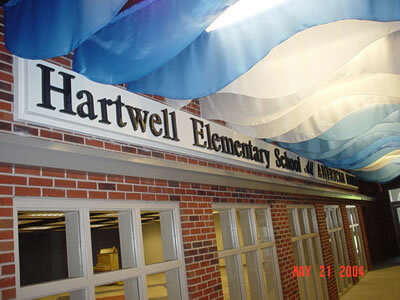 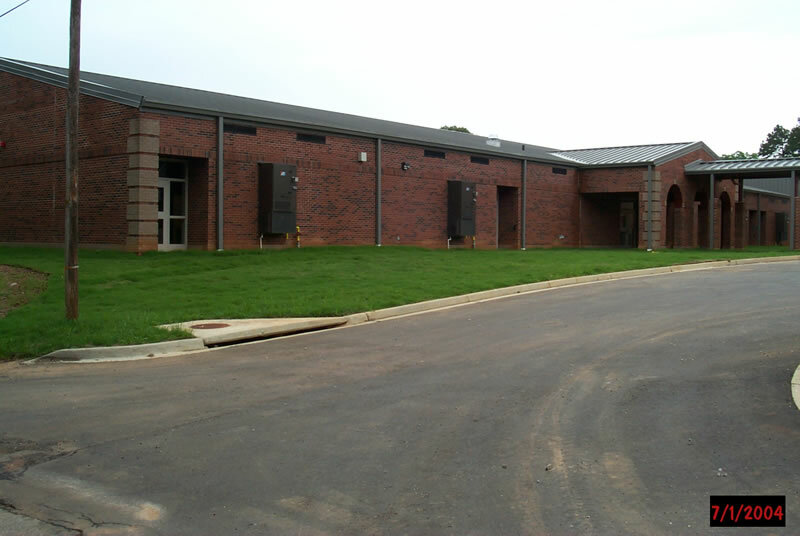 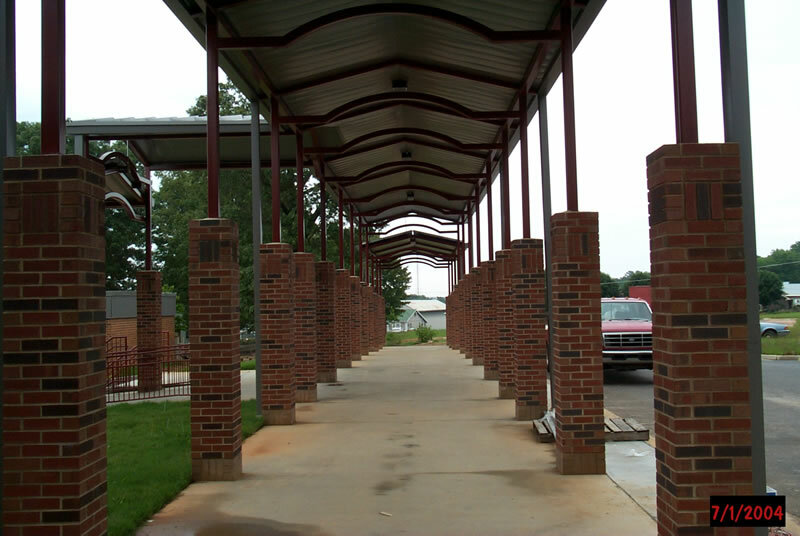 The addition, renovations, and modifications made to Hartwell Elementary School was a competitive bid. 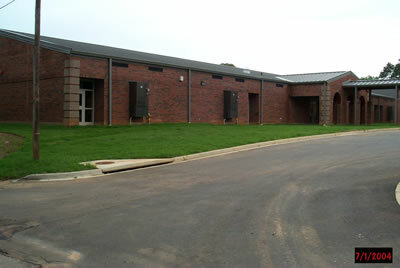 The classroom additions construction consists of 34,496 square feet. 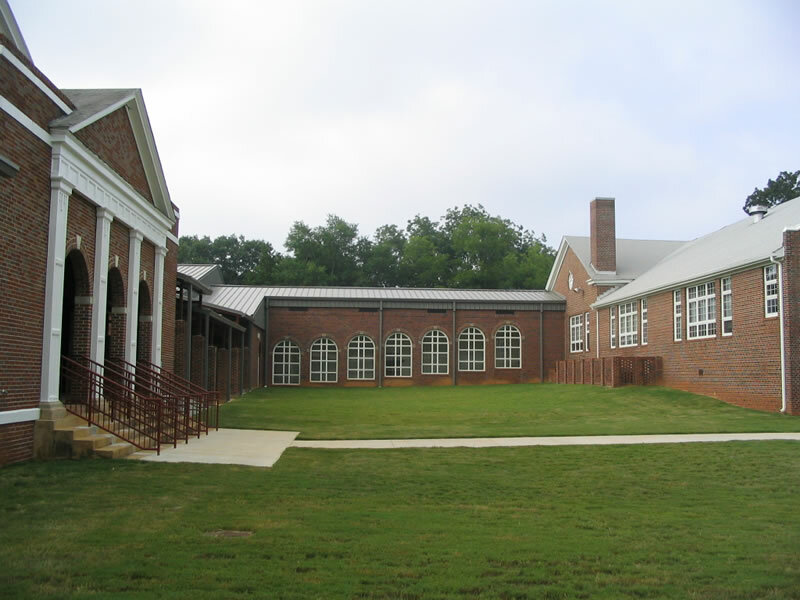 Renovations were made to 40,555 square feet of existing classrooms, kitchen, cafeteria, and administrative areas. 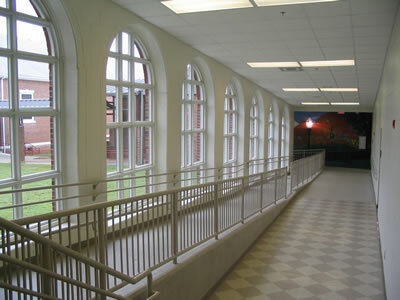 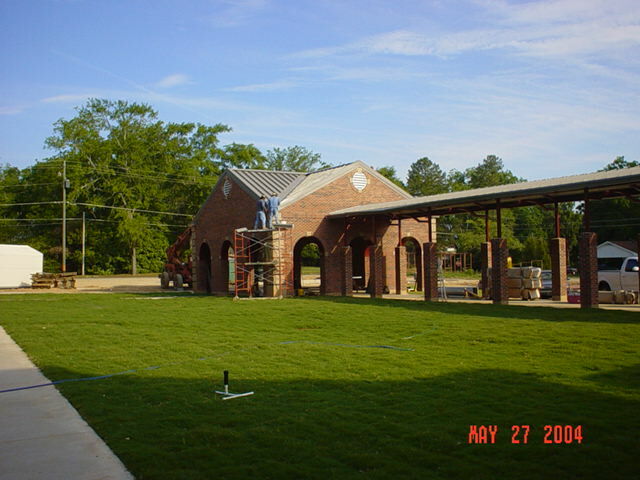 Renovations were also made to 8,897 square feet of listed historical building.